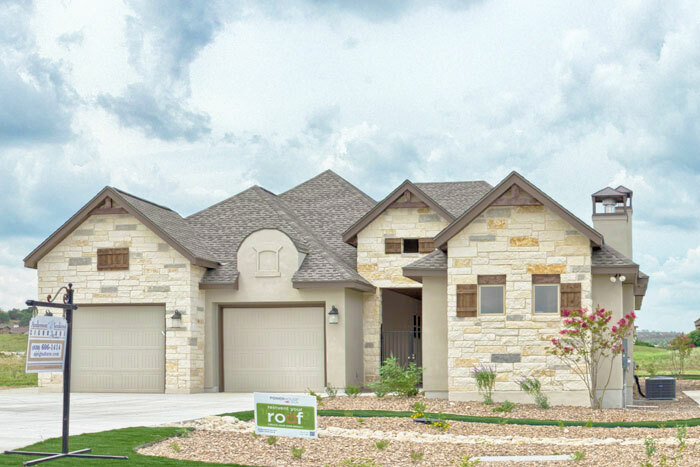 There are available lots throughout the development suitable for a custom single-family floorplan, meaning those in the 2,500 and over square foot range. Many of those lots are located in a newer section of the development which we call Phase 11. 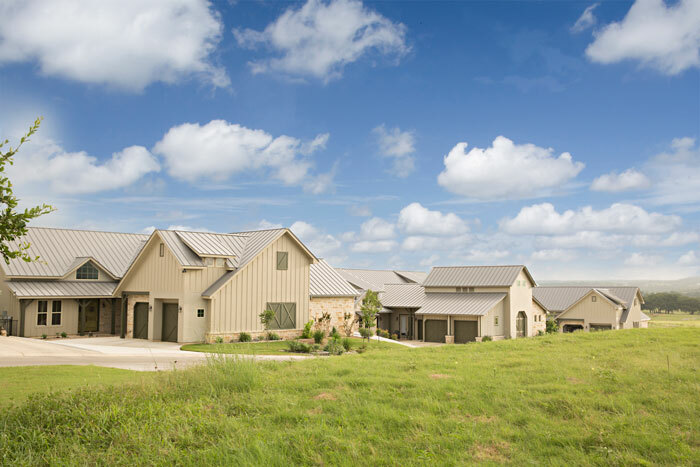 Custom estate homesites, meaning those that will accommodate a home of 3,500 square feet or greater, are located in exclusive areas of the development. The majority of them can be found in a newer section of the development known as Stone Creek. 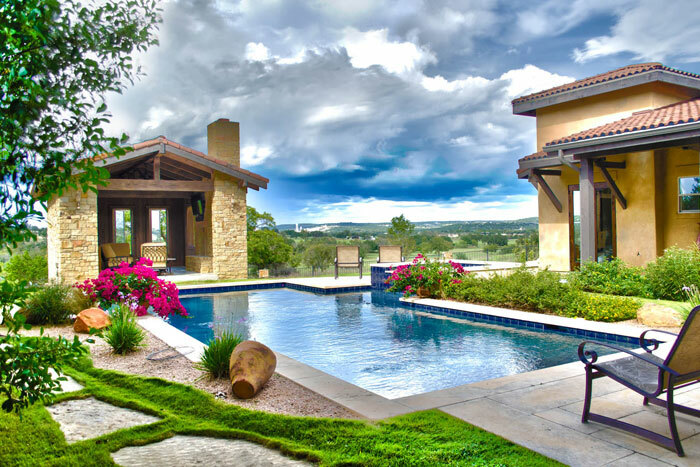 Mediterranean Style with 13 floorplans to choose from. Some with detached casitas. On and off golf homes and lots are available in this neighborhood. 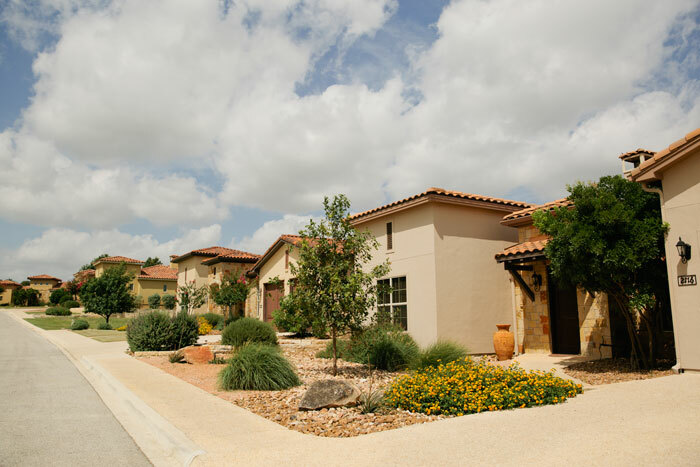 An all-energy-efficient, French Country designed neighborhood, with all homes and lots backing up to the golf course. 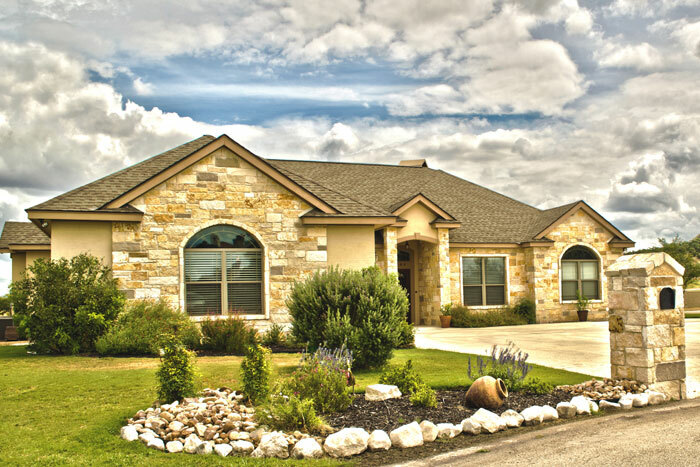 German Hill Country style cottages, on and off golf, with HOA maintained yards and floorplans that are approximately 2,000 square feet and under.